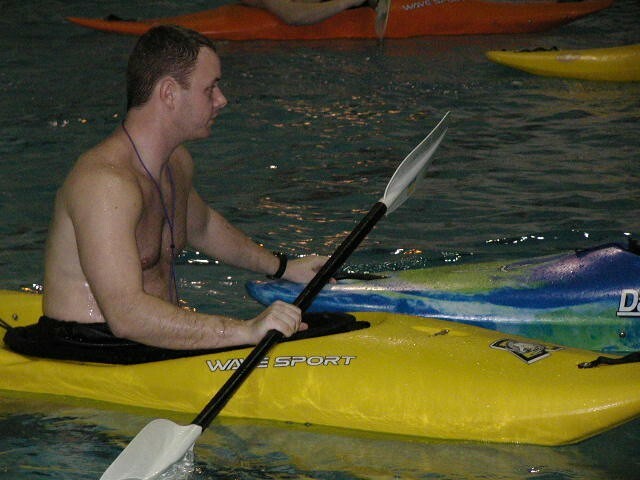 Indoor Summits offer kayaking classes for those students seeking a fun, yet challenging course. Our trained staff will travel to your high school to teach your P.E. students the basics of kayaking in the comforts of your own pool. 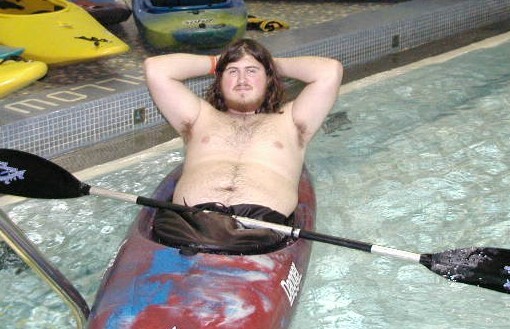 Indoor Summits will provide up to 40 kayaks, paddles, and spray skirts. Flotation devices are available upon request. We ask that you provide at least one lifeguard per class. If you have 75-124 students or take less than 5 days and are more than 50 miles from our Lockport, Il. office you will be charged $0.50/milage. Over 125 students per day and a 5 day program, milage is included. If under 18 years old please also have the release signed by your parent.